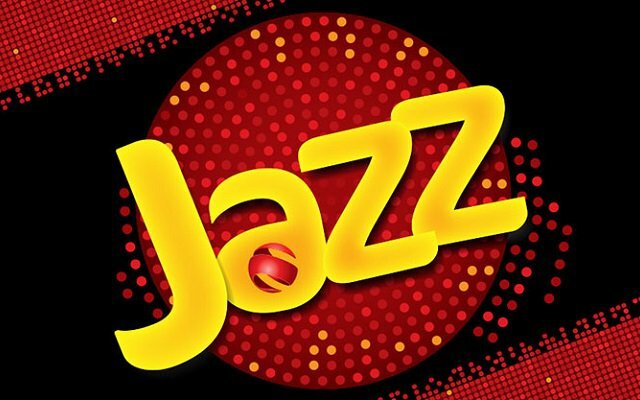 Jazz, Pakistan’s number one Telco, and Uber, the global smartphone app that connects riders to drivers, have joined hands to provide discounts to all Jazz customers taking Uber rides across Lahore, Karachi, Islamabad, Rawalpindi, Faisalabad, Hyderabad and Gujranwala. This offer will last for three weeks. Uber Offers Mobility to Jazz Subscribers. Jazz users can download the Uber app at Uber.com/app and use the promo code: ‘NEWUBERJAZZ’ and get their first ever Uber ride free (up to PKR 250). Whereas Jazz customers who are already using Uber will get 50% off on three consecutive Uber rides (Max discount of PKR 100 per ride), which will be valid till 4th April, 2018 using the promo code: ‘UBERLOVESJAZZ’. In addition to this, the Uber riders with the maximum number of rides during the duration of the offer will get the chance to become ‘Fan of the Match’ of the PSL matches happening in Pakistan. The runners-up will enjoy signed merchandise courtesy of the cricketers and some Uber goodies and credits are also up for grabs.